Wine Harvest at Connecticut Vineyards - It's Harvest Time! 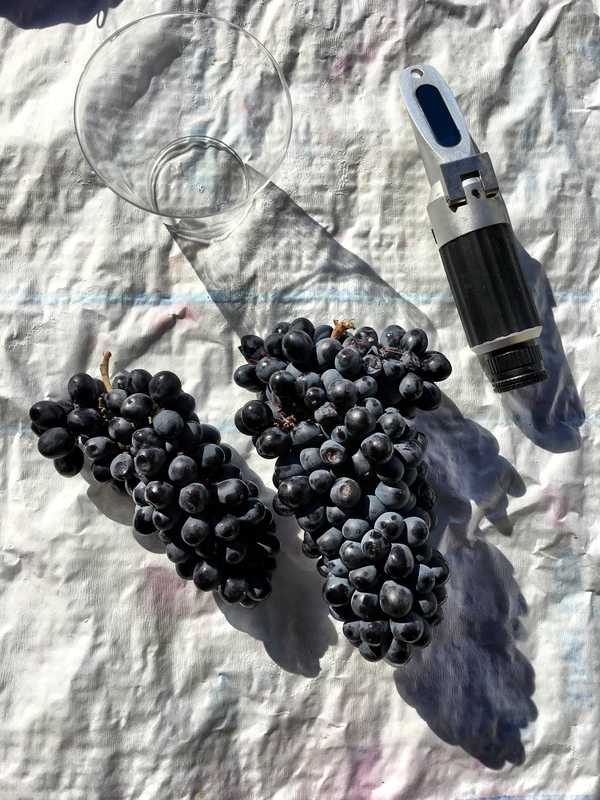 Check out my Harvest piece about the Connecticut wine grape harvest and CT wine on CTVisit.com! It was interesting to learn a little more about the harvesting process here in Connecticut. Thanks for sharing! 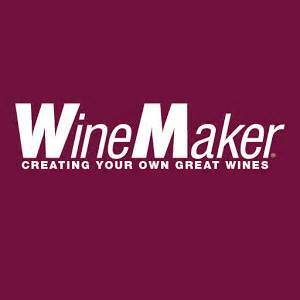 As a lover of wine – this post is for me on EVERY level!